Tulips will be dispatched from September onward. 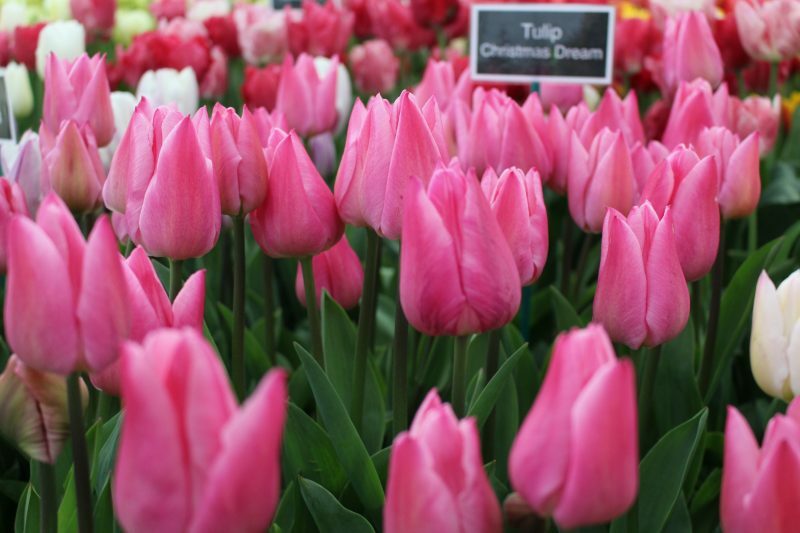 Tulips are best planted in free drained, good quality, moist soils. The incorporation of Humus rich organic matter is beneficial. Tulip bulbs can be planted from September onward but a latter planting in October and November is recommended as the cool soils reduce the chance of pests and diseases. A top dressing of bonemeal as the flowers are starting to fade will help feed the bulb for flowering in subsequent years. Tulips grow very well in pots and containers. A good quality soil based compost mixed with 20% multipurpose compost will give the best results. 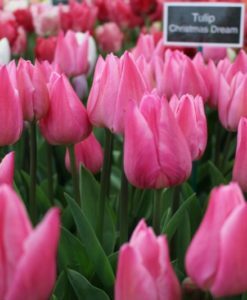 Tulips are very hardy and need cold weather to grow properly, so pots should be left outside rather than in the greenhouse. Feeding with a high potash fertilizer (tomato feed) will help flowering in future seasons. Water well when they are in full leaf as they will dry out very quickly.